Noel James’ credits are too numerous to list in full so we asked him to write his own biography to give you an idea how this bizarre mans brain ticks. These are the first words of Infact Noel James’ act – an act which, dare I say, confounds even his closest psychopathic hangers-on. For eight years, Noel has performed comedy throughout the UK. He does it for a living and has performed at all the major clubs and festivals. Glastonbury, Reading, Edinburgh to name but three. Before entering showbiz old Noel tried his hand at teaching. Without much success, he taught English as a foreign language: he taught it as Welsh! The above definition gains significance when you perceive his lilting delivery. Not only does it have totally tropical taste and perfect timing but indeed it stems from his mouth which has its dark origins firmly rooted in that far-off land called Wales. As you will see, the rest of his body has no fixed abode but its amazing what a transplant operation can do. But not for him the comedy of stereotyping – he finds it all too easy. Well, he is a Capricorn (near the Sagittarius end which makes him a Saggycorn)- His act is gag, gag, gag all the way – though some of it consists of non-baby-talk. Above all, his act is highly original; the guy who wrote it assured him of this. Surreal, bizarre, absurd, intelligent, and yet, somehow strangely attractive. No, seriously he is a very accessible act who generally goes down well anywhere. Best known for playing Tinky Winky in the Teletubbies, Dave plays a semi-regular character in both series of Al Murray’s sitcom Time Gentlemen Please, and two cameo roles in Ben Elton’s feature film Maybe Baby. Dave has appeared in ITV’s The All New Harry Hill Show, and TV Burp! and plays various roles in Harry Hill’s stage show, Wild Horses. Dave is an international stand-up comedian and compere, known for his brilliant one-liners and odd persona. 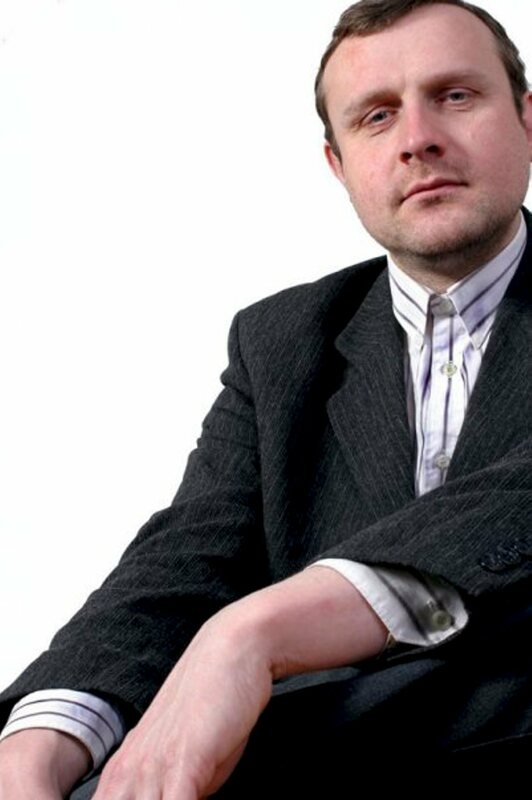 He has written for Harry Hill’s TV Burp! and The Sketch Show, which were broadcast on ITV. Both series of The Sketch Show have sold around the world, including to CBS in America. Dave has also done warm-up spots for The Harry Hill Show and The Ben Elton Show, and has been in the feature film – Maybe Baby directed by Ben Elton. “Dave Thompson is the star of the smash hit TV show, Teletubbies”. (NEWS OF THE WORLD). “Mr Thompson has become a cult among students.” (DAILY TELEGRAPH). 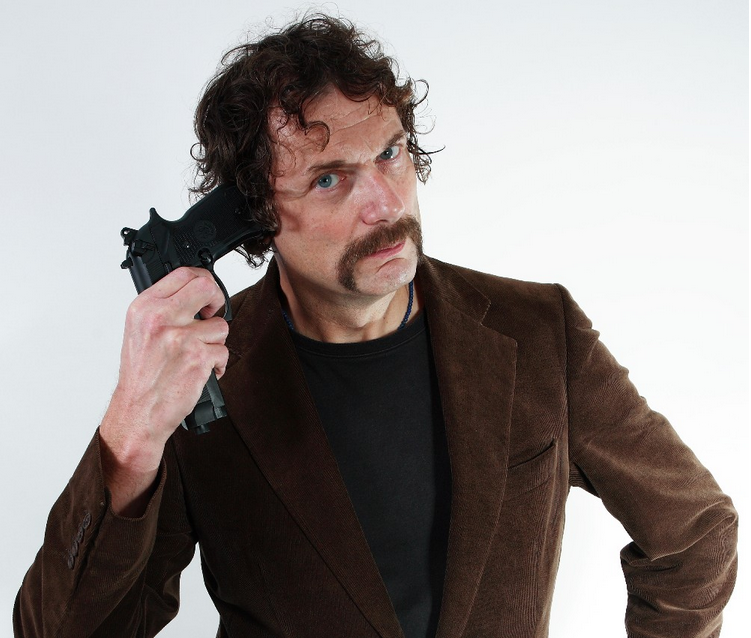 “Dave Thompson is hilarious and goes down a storm with the crowd.” (DAILY MAIL). Paul T. Eyres was so bored of middle-class values that he converted to Buddhism, only to win the title of world’s rudest Buddhist. Despite his everyman appearance, Paul rallies against the stereotypes and assumptions that are ingrained into our culture. 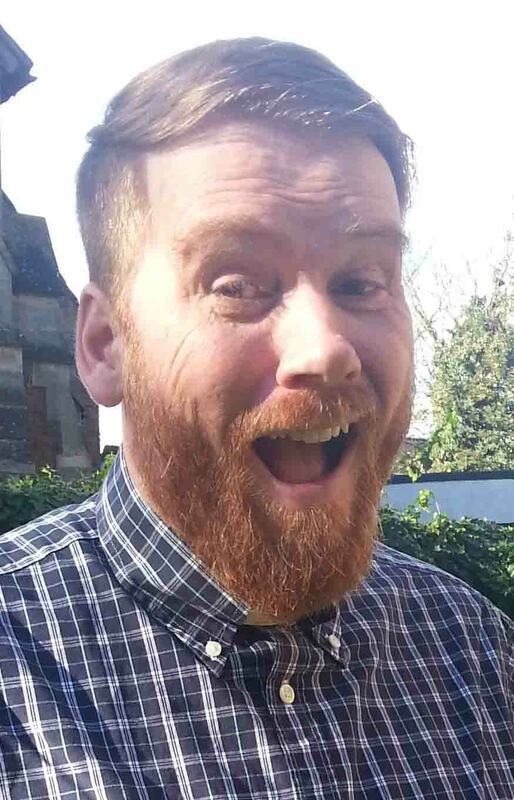 Having run a number of comedy nights himself, Paul is also a lively and engaging compere who is much in demand for his ability to get a room going. With his relentless high energy humour and rapid fire delivery, Paul breaks down barriers in way which is often challenging and frequently shocking – inspiring his audiences to laugh, gasp, then laugh some more! Clearly on the cusp of great things Funny Women.